Travel can be hard on the pocket, but it doesn’t need to be that way. iVenture’s City Pass is a great way to save money on your Cape Town trip. It offers free entry to top attractions and massive discounts on tours, restaurants, and experiences. It’s all paid up front, so you can rest assured that no matter how much you do in a day, you’re within your budget. What is the City Pass? The City Pass combines the best attractions, tours and experiences into one prepaid pass to help you save money on your holiday. You can buy the card before you travel, and then present it for cash-free entry. It’s safe, convenient, and gives you the freedom to choose what you want to do and when you want to do it. How does the city pass work? You can buy your City Pass online, and it’ll be immediately processed and sent to you. Then, when you arrive at your destination, simply present the mobile or printed voucher to save money on attractions, experiences, tours, and even meals. The package is all paid upfront, so you don’t need to worry about overspending while on holiday. Every package comes with an easy reference guide to help you pick and choose what you want to do and when, as well as a user-friendly attraction map. How much does the city pass cost? There are multiple packages available so that you can tailor your trip to Cape Town. You can even change your plans as you go. If you have kids (4-17 years) there are concessions available. Below are some of the packages you can choose. 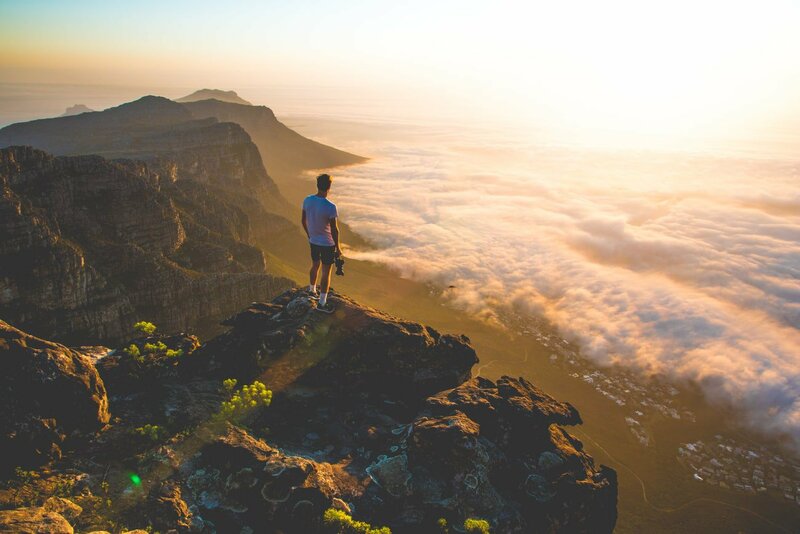 The Cape Town Flexi Pass includes Cape Town’s most popular attractions but also those hidden gems that often go missed. Get it from R765. Get all the benefits of the Cape Town Unlimited Pass plus eight unforgettable premium experiences, from R2,695. The iVenture City Pass offers over 50 top attractions and special offers, from marine and wildlife to tours, cultural experiences, and meals. 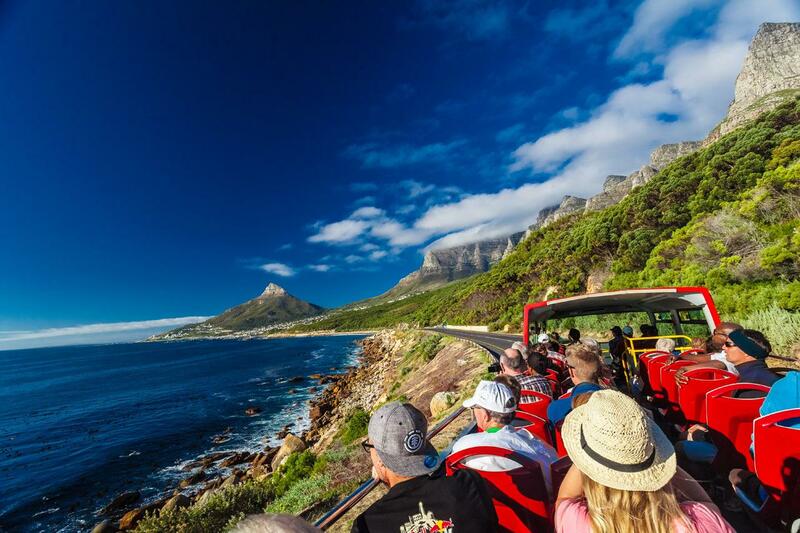 A few examples include a chopper tour, a ride on the Cape Wheel, the Castle of Good Hope, the City Sightseeing bus, Groot Constantia, Kirstenbosch, Newlands Brewery, the South African Museum, the South African National Gallery, Spier Wine Estate, Table Mountain Aerial Cableway, Two Oceans Aquarium, Waterfront Charters Bay & Coastal Cruise, Woodstock Street Art Walking Tour, World of Birds, and Zeitz MOCAA, to name just a few! For a full list, check the City Pass website. Planning a trip to Cape Town? Book flights and browse accommodation now to get the best rates.